The Belle Helene is situated in a very privileged location on the Bay of Ixia on the Island of Rhodes - 5kms from the City of Rodos, 1.5kms from the City of Ialyssos, 11kms from the Airport and 7kms from the city Harbour. The sea is 150m from the structure. 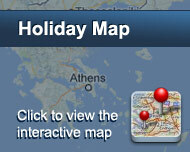 Along with Belle Helene same of the best hotels and accomodations in Greece are located in this area. The building consists of 16 two-roomed apartments and 4 studios. All rooms are tastefully decorated. The upper floors enjoy a sea view and beautiful sunsets. 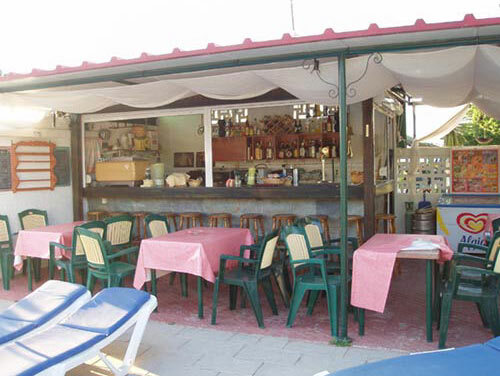 Belle Helene grounds are covered with well-maintained gardens, lawns and a swimming pool. Είστε ιδιοκτήτης ή διευθυντής στο BELLE HELENE HOTEL; Εγγραφείτε τώρα για δωρεάν εργαλεία, που μπορείτε να χρησιμοποιήσετε για να βελτιώσετε την καταχώρησή σας και να συνδέσετε την ιστοσελίδα σας και το σύστημα κρατήσεών σας.